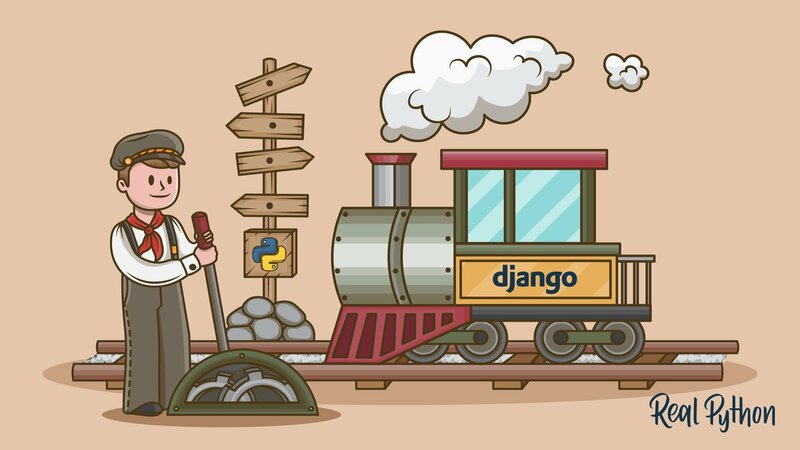 Python is a beautiful language. 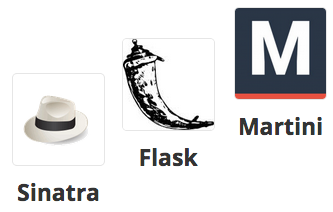 It’s easy to learn and fun, and its syntax (the rules) is clear and concise. 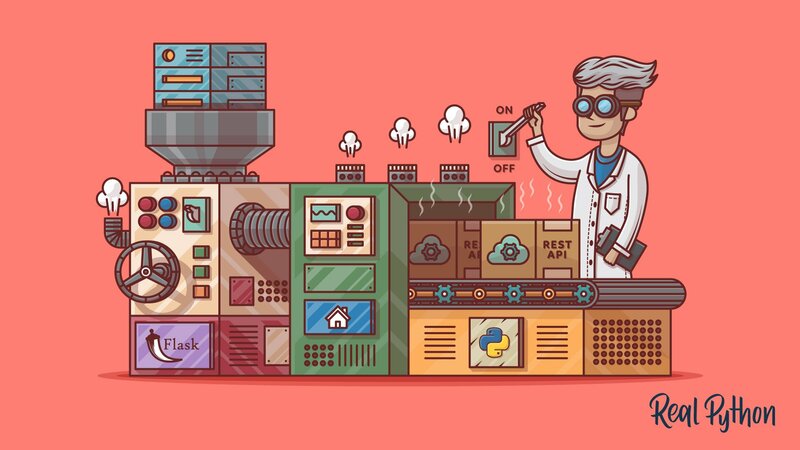 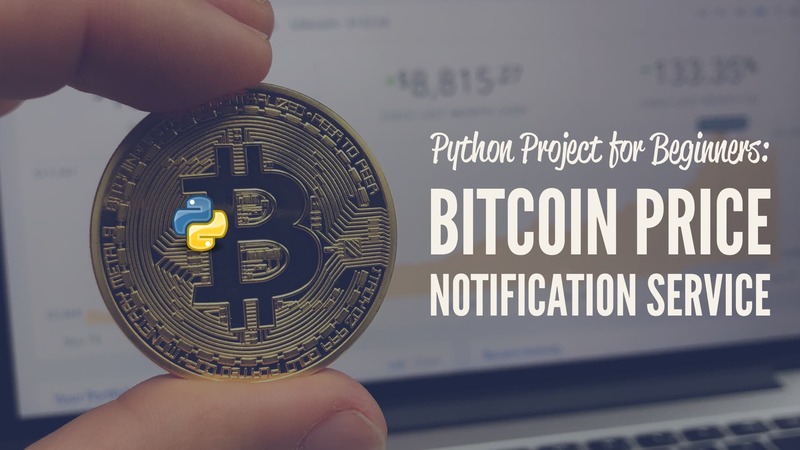 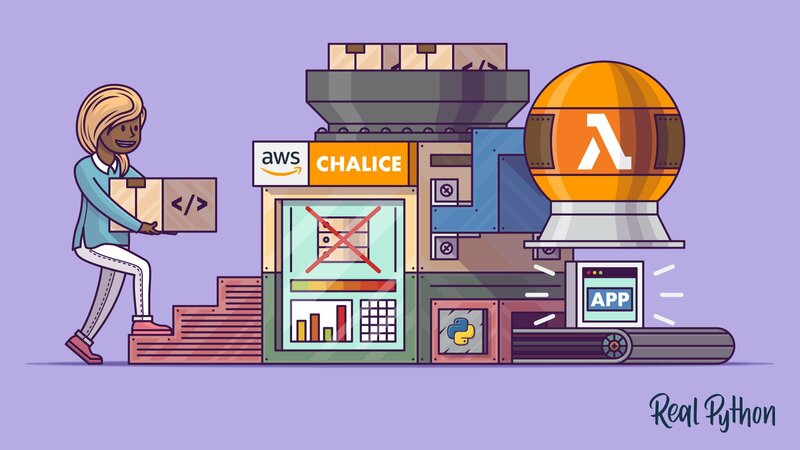 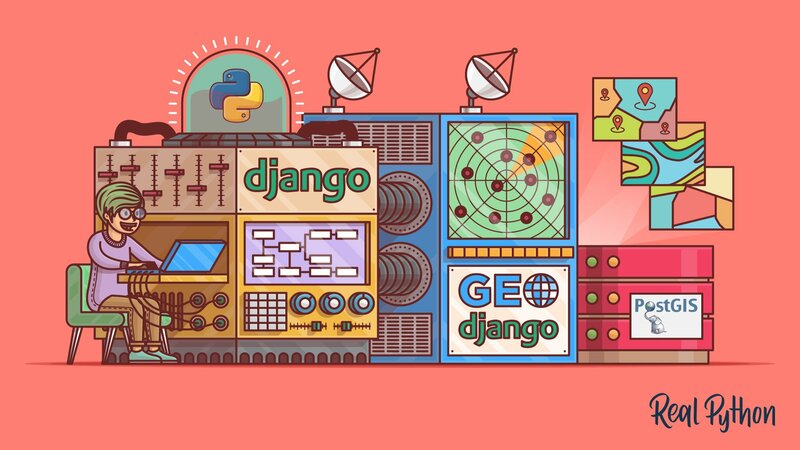 Python is a popular choice for beginners, yet still powerful enough to back some of the world’s most popular products and applications from companies like NASA, Google, IBM, Cisco, Microsoft, Industrial Light & Magic among others. 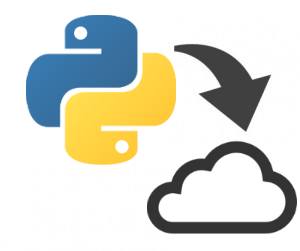 One area where Python shines is web development. 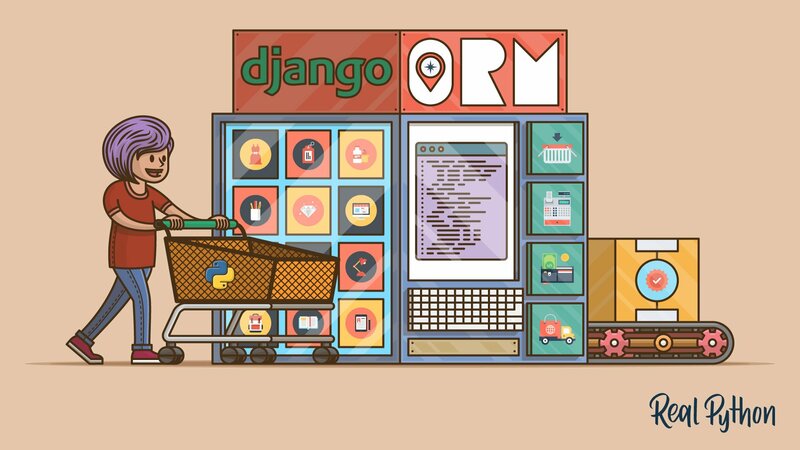 Python offers many frameworks from which to choose from including bottle.py, Flask, CherryPy, Pyramid, Django and web2py. 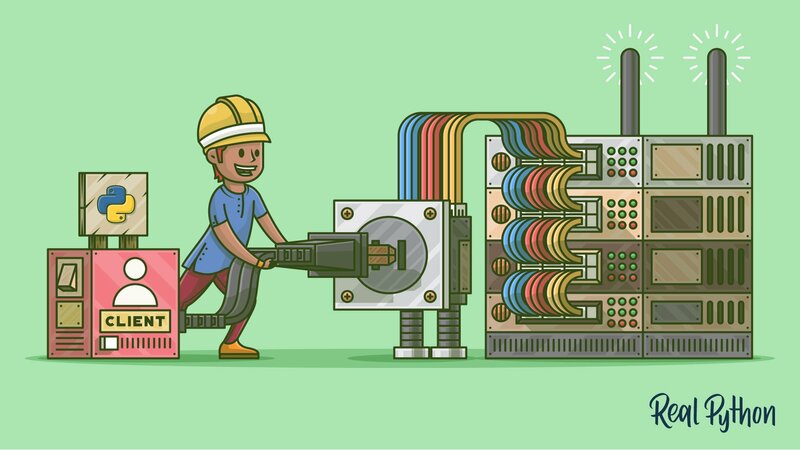 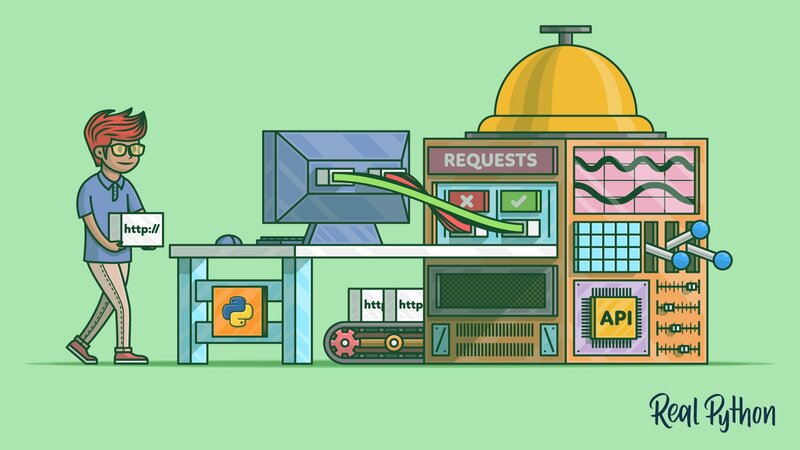 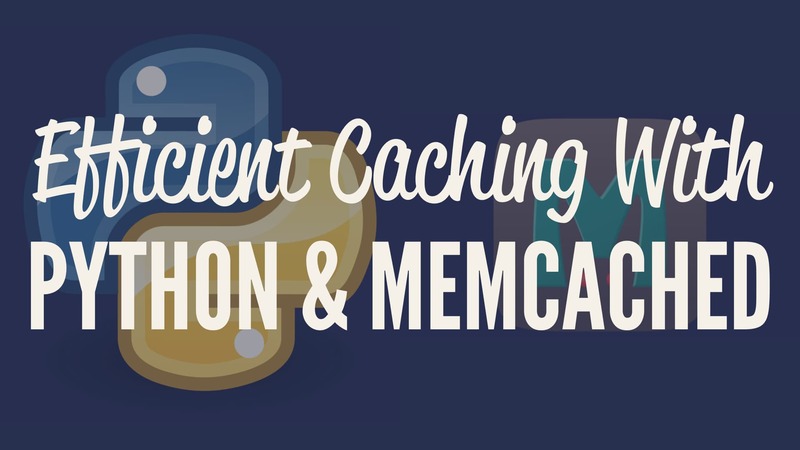 These frameworks have been used to power some of the world’s most popular sites such as Spotify, Mozilla, Reddit, the Washington Post and Yelp. 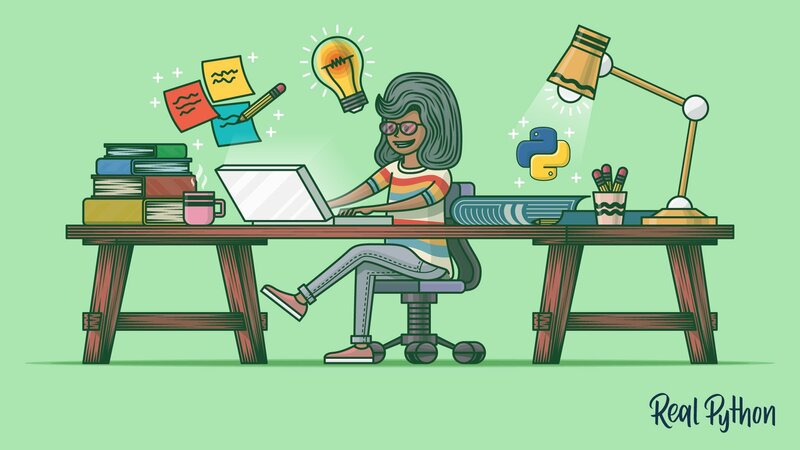 The tutorials and articles in this section cover techniques used in the development of Python Web applications and focus on how to program real-world solutions to problems that ordinary people actually want to solve. 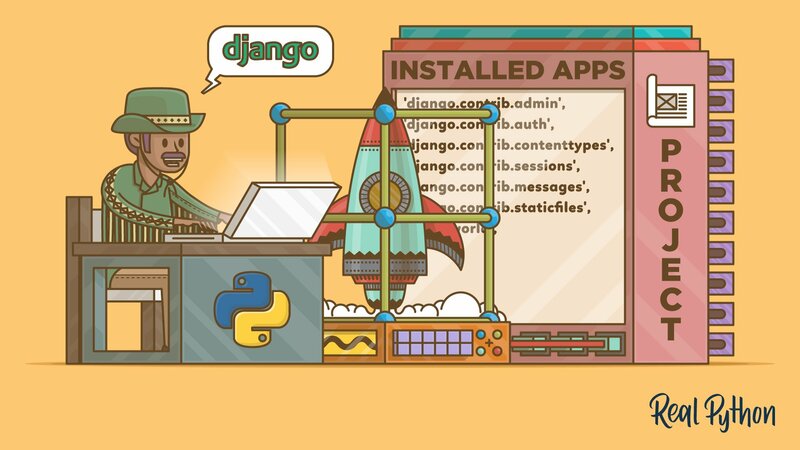 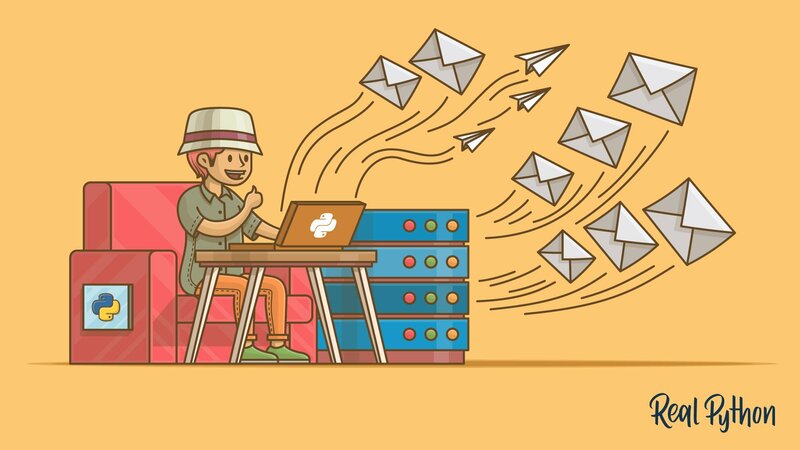 Free Bonus: Click here to get access to a free Django Learning Resources Guide (PDF) that shows you tips and tricks as well as common pitfalls to avoid when building Python + Django web applications. 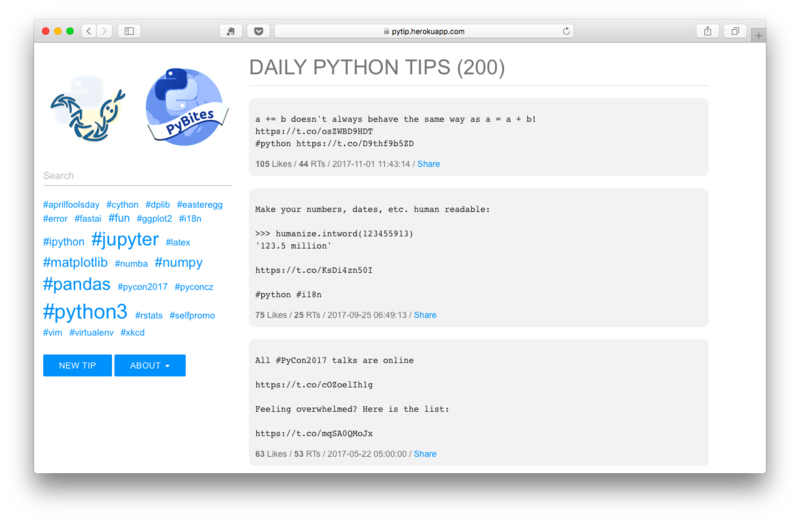 Free Bonus: Click here to get access to a free Flask + Python video tutorial that shows you how to build Flask web app, step-by-step. 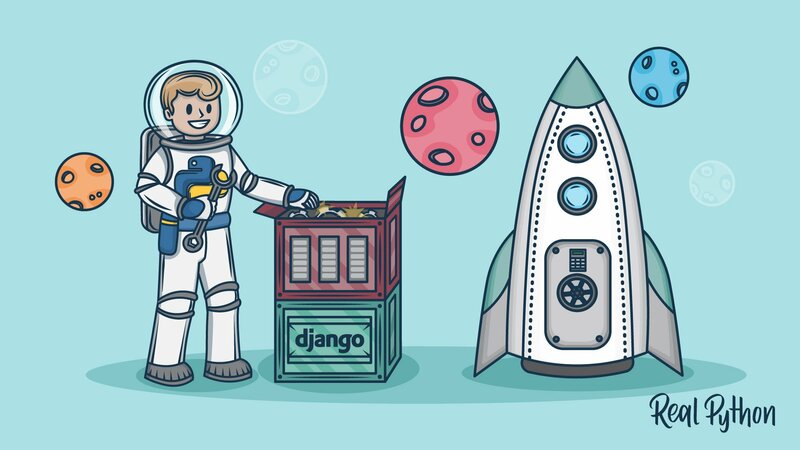 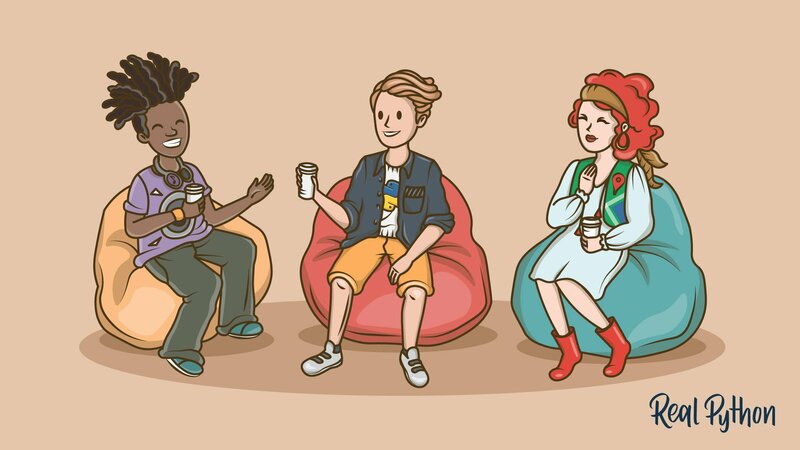 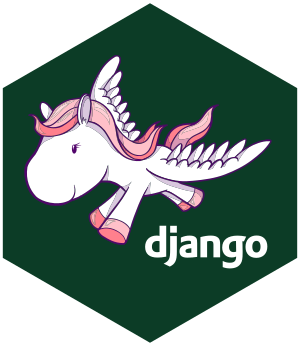 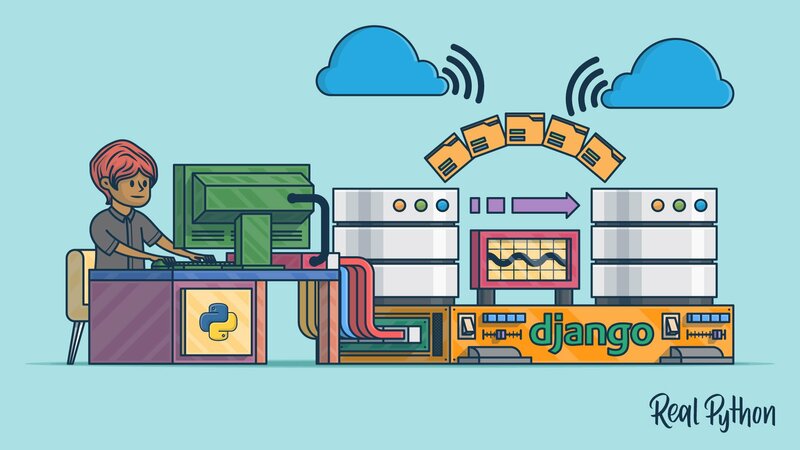 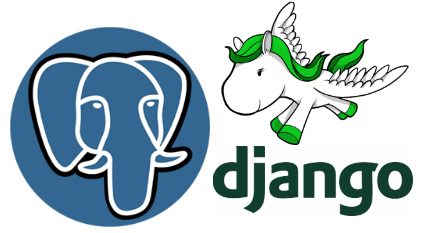 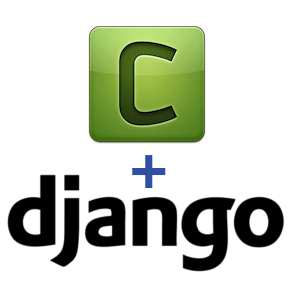 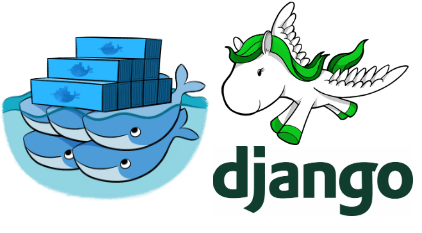 Get the "Django Learning Resources Guide"